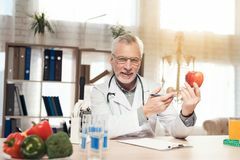 Caucasian mid adult male physician holding apple. 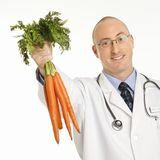 Doctor holding carrots. 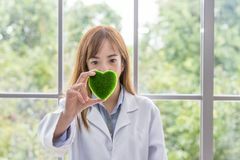 Doctor holding compact disc. 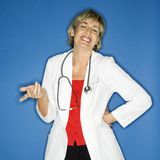 Doctor holding compact disc. 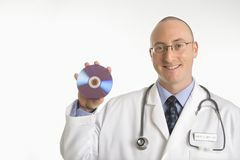 Doctor holding compact disc. 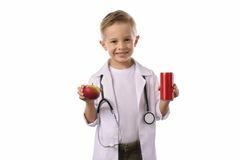 Doctor and medical staff. 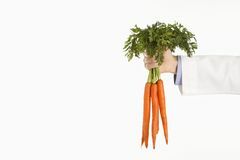 Doctor holding carrots. 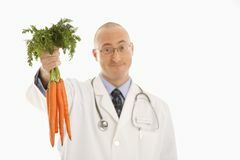 Doctor holding carrots. 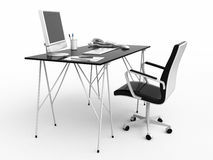 Woman doctor and businessman. 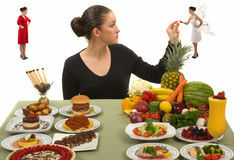 Man and woman doctors. 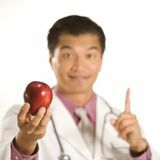 Doctor holding apple. Doctor holding blank sign. 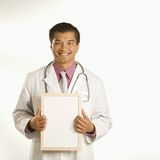 Doctor holding blank sign. 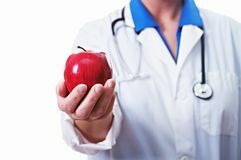 Doctor holding apple. 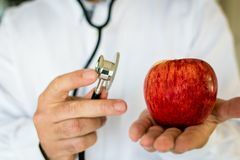 Doctor holding apple. 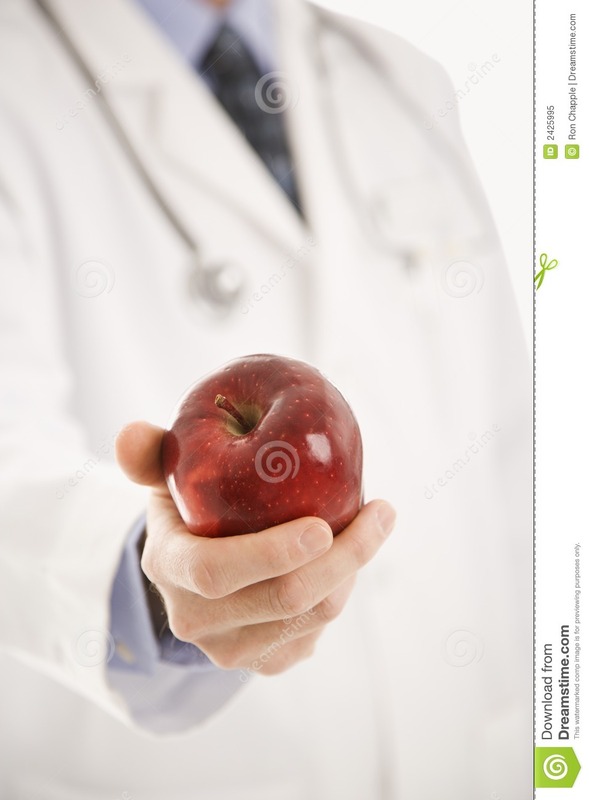 Doctor holding apple. 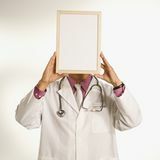 Doctor holding blank sign. 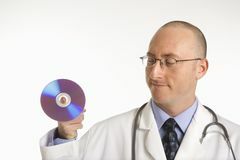 Doctor holding compact disc. 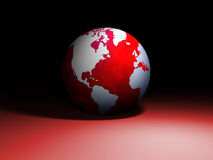 Doctor holding out hand. 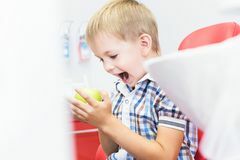 Doctor holding apple.Doctor holding apple.